Empty Weight 6,411 kg 14,134 lb. Maximum Take-Off Weight 12,474 kg 27,500 lb. Maximum Landing Weight 7,802 kg 17,200 lb. Fuel Weight 2,268 kg 5000 lb. 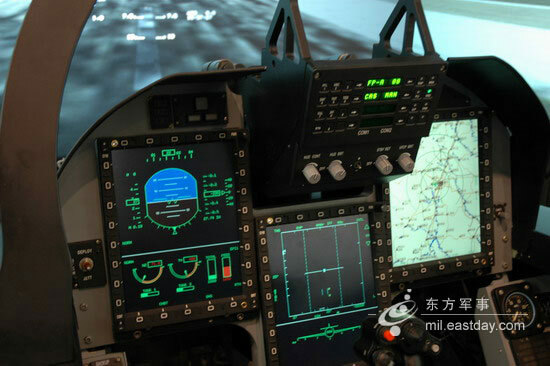 JF-17 Avionics Architecture will be supported by two mission computers based on around Multi-Bus System (MIL-STD-1553B). 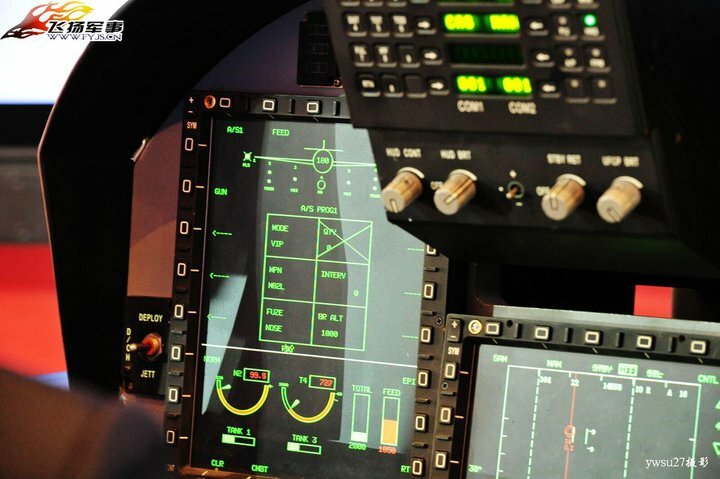 The heart of the system is a 32-bit Weapon and Mission management Computer (WMMC) which performs mission computations, flight management, reconfiguration / redundancy management and in-flight system self-test. The Aircraft will be equipped with advanced multi-track, multi-mode, pulse Doppler radar for air to air, air to surface attack capabilities. Accurate navigation and guidance is realized through hybrid technology using Ring Laser Gyros (RLG) based Inertial Navigation System (INS) and Global Positioning System (GPS). Independent Data link with 2 Independent Wide-Band Radios will take care of communication even during intense EW environment . EW suite comprises of Self Production Jammer (SPJ), Missile Approach Warning System (MAWS), Radar Warning Receiver (RWR), Chaff & Flare Dispenser (CFD). Laser Designator and Targeting Pod (LDTP) is for target illumination and detection with day/ night capabilities. 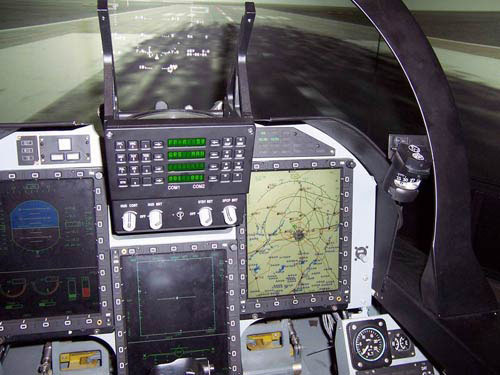 Glass cockpit uses Smart Multifunction Color Display (SMFCD) and Smart Heads-Up Display (SHUD) with built in symbol generation capability to optimize integrated architecture. ICP and HOTAS arrangement. Identification of Friend and foe (IFF) implements Secure mode for EW environment. Target verification is with onboard IFF interrogator for BVR missile firing. 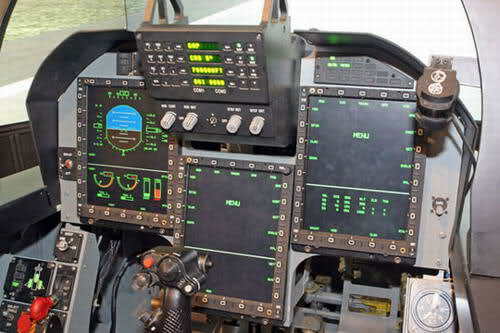 JF-17 has quadruplex, digital, fly-by-wire flight control system and two hydraulic systems for backup. A Chinese radar KLJ-7 has been selected for the initial batch of JF-17s. 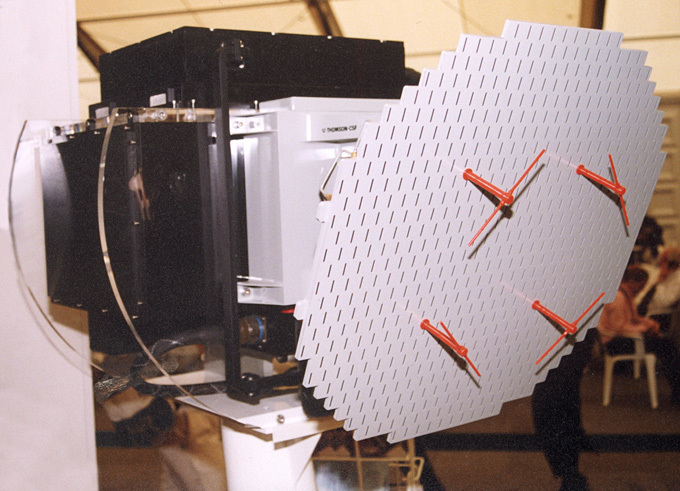 KLJ-7 is a multi–function X-band Pulse-Doppler fire control radar. It was developed by Nanjing Research Institute of Electronic Technology (NRIET), also known as the China Electronics Technology Company's (CETC's) No. 14 Research Institute. Guidance for medium/long range missiles. Air/air, Air/ground, air/sea and navigation functions. Parasitic IFF antena on radar anetnna array. Low sidelobe slotted plane array antenna technique. High-speed parallel digitial signal processing. The Pakistan Navy operates a fleet of five diesel-electric submarines and three MG110 miniature submarines (SSI). Although these vessels are currently based at Karachi, it is possible that in the future some may also be based at Port Ormara. The nucleus of the fleet is comprised of two Agosta-70 boats and three modern Agosta-90B submarines, all of Frenchdesign. Pakistan's third Agosta-90B, the S 139 Hamza, was constructed indigenously and features the DCNS MESMA (Module d'EnergieSous-Marin Autonome) air-independent propulsion (AIP)system. Pakistan began retrofitting the two earlier Agosta-90B vessels with the MESMA AIP propulsion system when they underwent overhaul in 2011.